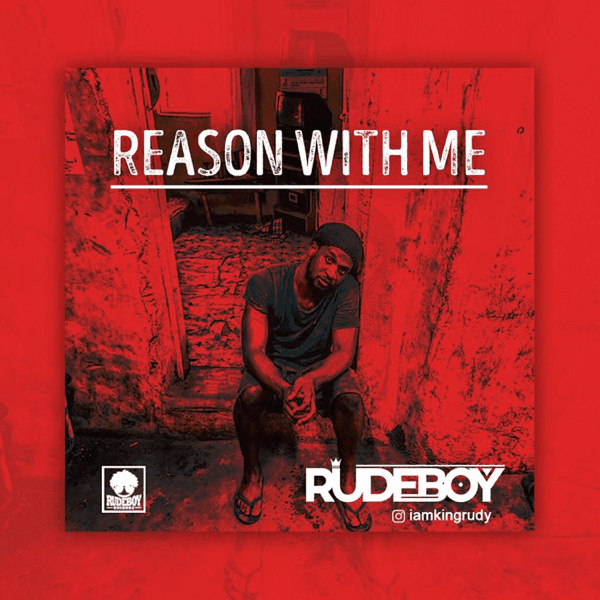 On this song, Rudeboy tells a story of how he was forsaken by his love interest because he did not have any money. 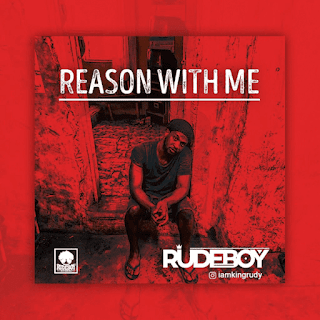 "Reason With Me" was produced by LordSky. Download and listen!